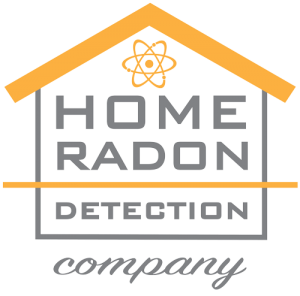 Testimonials | Home Radon Detection Company Inc.
“I’ve been using Home Radon Detection for many years! They do great work, always respectful in my client’s homes & they are affordable! Irene is a pleasure to work with and always accessible by text, phone or email. I wouldn’t use anyone else! Thanks for making me look good to my buyers & sellers Irene, Kyle & Mike! “I have had Home Radon install two radon systems. This company knows quality. Excellent service and results. “For years we have been trusting the Hughes family with all of our Radon Mitigation needs. They take the time to make sure the job is done right with top notch Customer Service.